The Islands in the South of Thailand are even more accessible with ferry services connecting them. 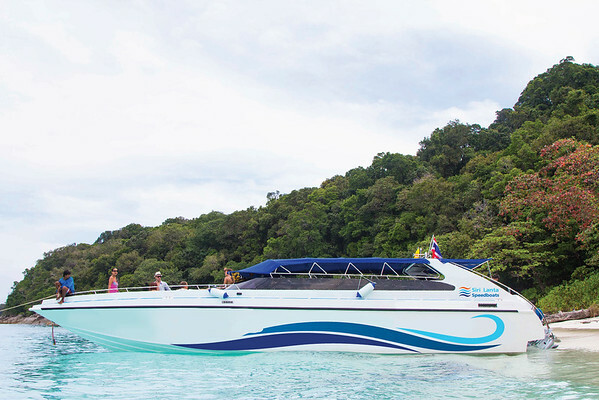 If you depart from Koh Phi Phi to Railay Beach their is a daily speedboat ferry service. Depart Koh Phi Phi at 11:15 – Arrive at Railay Beach at 13:30.